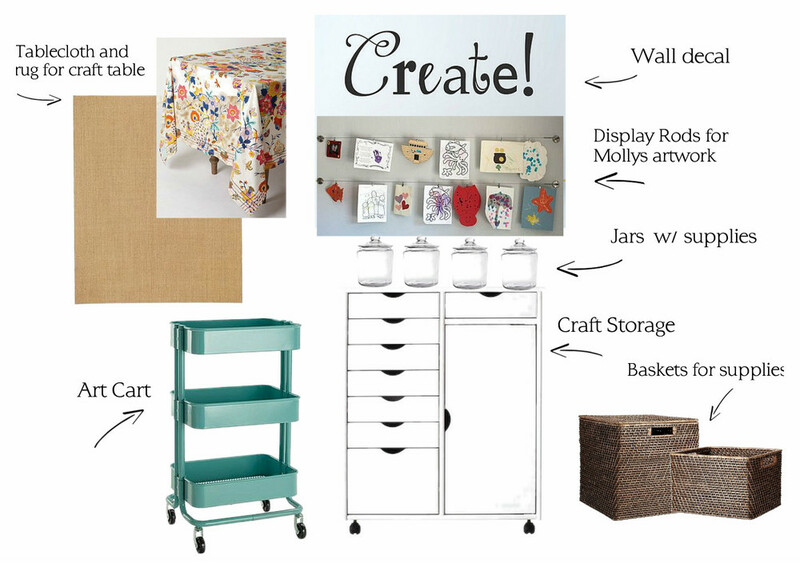 Are you ready to get organized & styled? We all have that dreaded area in our home that needs some attention. Let's tackle it, together. 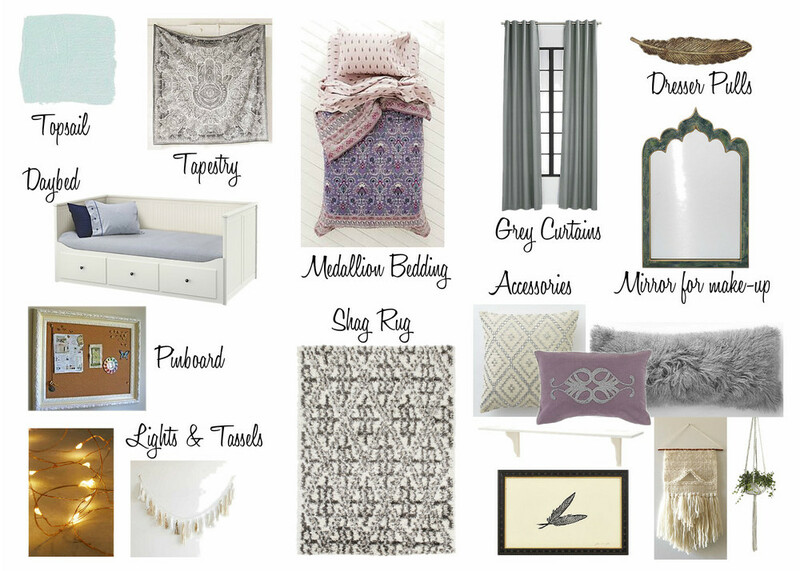 Do you have a space that desperately needs a refresh but you don't know where to start? Are you someone who has some time and doesn't mind a little hard work? Perfect, I'll walk you through the process of transforming your space with a step-by-step plan, complete with a design and shopping list. With the right tools, YOU can bring out the potential of your space and make it functional and pretty for your family, This affordable and convenient option allows us to work together whether you're near or far. 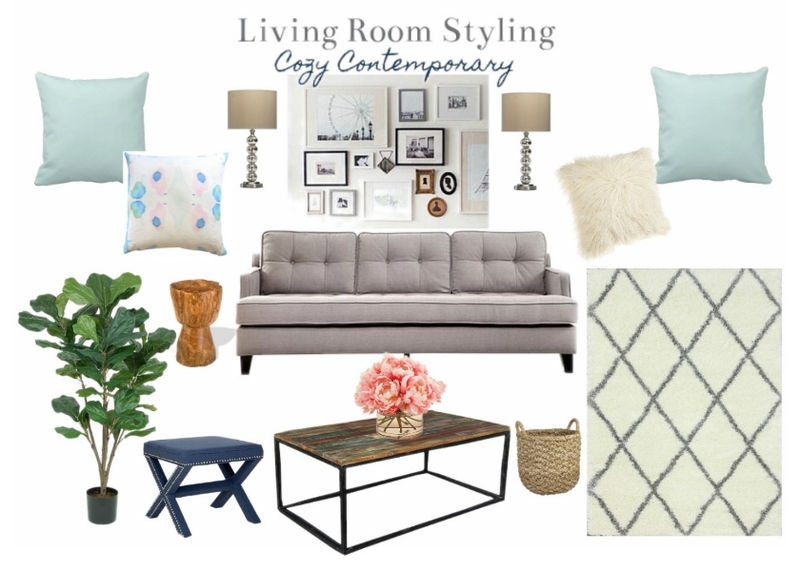 Organize & Style 2 or more rooms in the home. Quote will be sent based on your needs. What is the best time of day for a 60 minute call? Thank you! I will contact you shortly with the next steps.